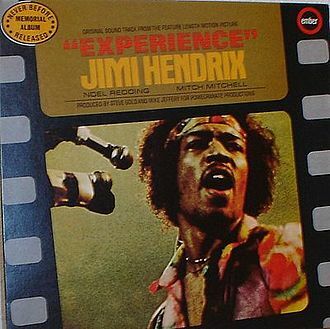 Artist: Jimi Hendrix Experience - value of Jimi Hendrix Experience vinyl records. 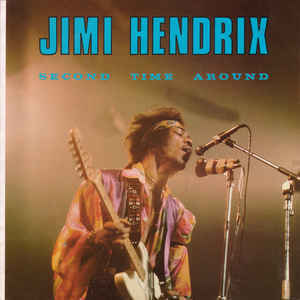 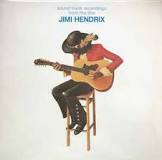 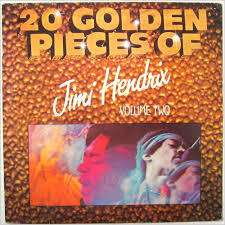 Jimi Hendrix Record Value Artist: Jimi Hendrix Experience - value of Jimi Hendrix Experience vinyl records. 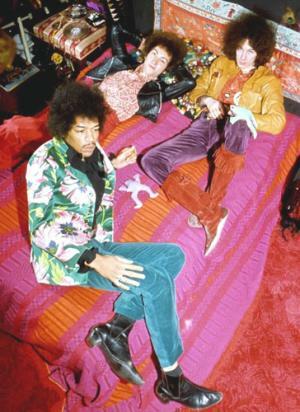 The Jimi Hendrix Experience On Friday, September 23, 1966, Jimi Hendrix boarded a plane at JFK Airport and headed for England. 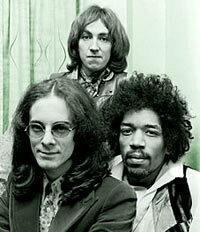 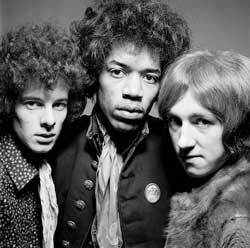 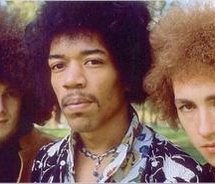 After being taken under Chas Chandler's wing, The Jimi Hendrix Experience was formed with Mitch Mitchell on drums and Noel Redding on bass. 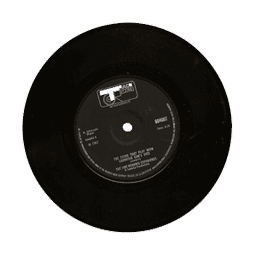 In less than two weeks he would become a star on the London club scene.